French electronic artist/producer Dim Sum is back with new single “Right Track” featuring the gorgeous vocal stylings of French artist Nina Lili J. Brought to you by indie label Soundress, the song is the lead single and title track from Dim Sum’s forthcoming EP, which will be released just after the summer. “Right Track” combines the best of Dim Sum: sparkling electronic beats matched with alluringly featherlight vocals making for a delightfully summery tune, ideal for a late afternoon pool party. 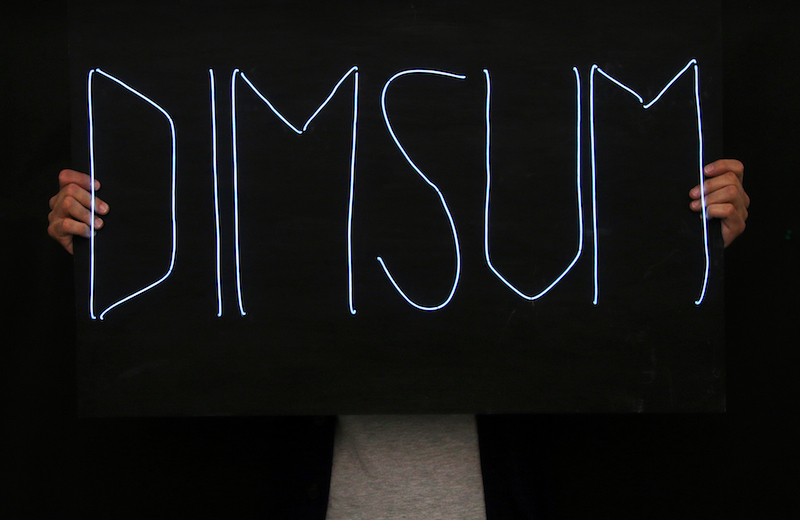 Dim Sum first debuted 3 years ago with “Coucou Disco”, a nu disco anthem, and has maintained a strong profile in the electro/disco scene ever since. The new single follows the enormous success “High Love,” which has received over 5 million streams on Spotify alone.